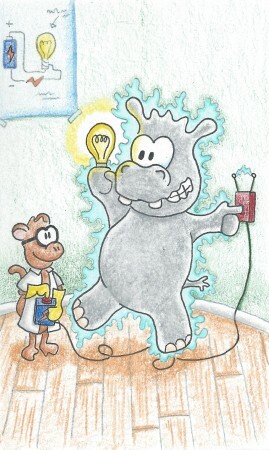 More efficient than CFL, but you can never get rid of the hippo smell. from life that needs a lightning bolt. but I’m delighted with the dark. 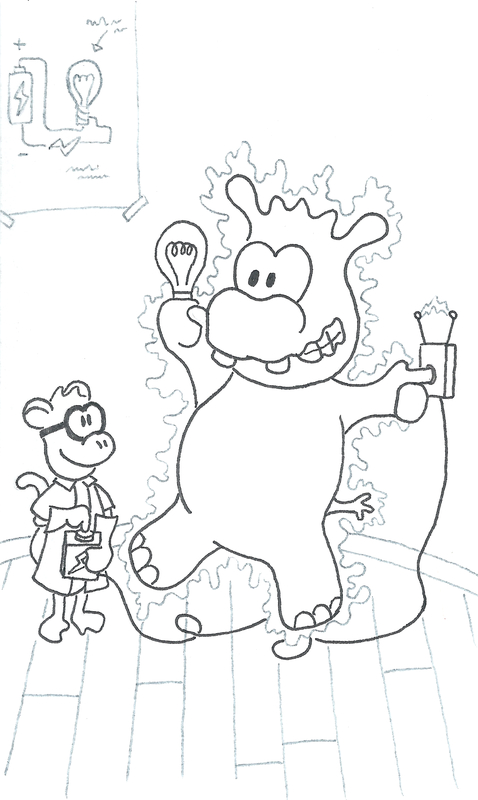 How would you color today’s doodle? Do your best and send it to me on twitter at @LunchboxDoodler!